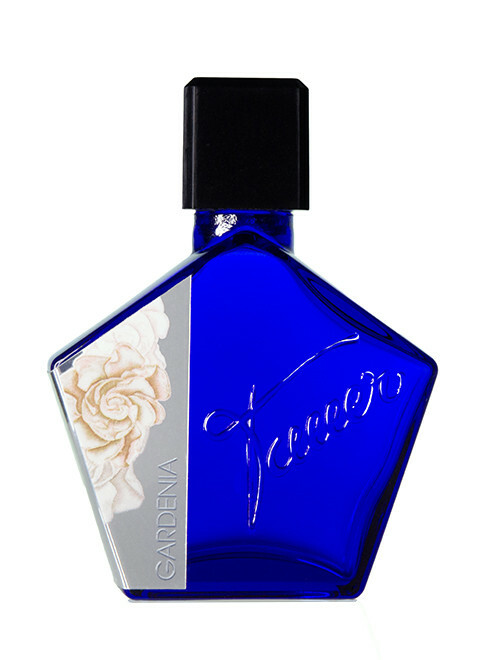 eau de parfum, 50 ml GARDENIA is the first fragrance from a collection of floral perfumes. It comes in an elegantly decorated flacon packed inside a sliding top tin box. Sotto la Luna®, inspired by white flowers blooming under the moon. The spicy freshness of gardenia budding under a bright moon. The green floral delicacy of gardenia in full bloom with a gentle rose. The powdery mossiness of ripe gardenia with a hint of jasmine, in a bed of sandalwood, tonka and vanilla.